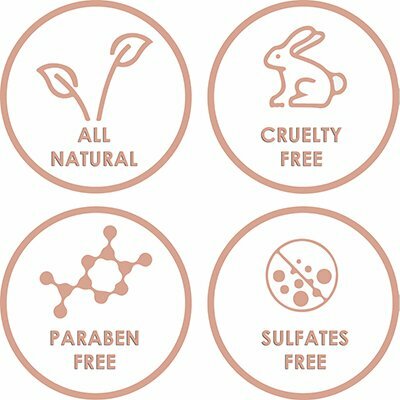 CHI Deep Brilliance Optimum Moisture Shampoo is forumlated with a hydrating blend of Olive and Monoi Oil. 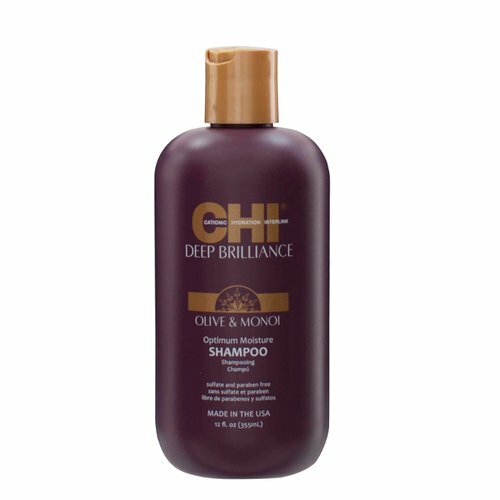 CHI Deep Brilliance Optimum Moisture Shampoo gently cleanses hair while providing optimum moisture, leaving hair soft, silky, and manageable. Gently cleanses hair with a hydrating blend of Olive Oil & Monoi Oil, providing optimum moisture while leaving hair soft, silky, and manageable.